Meet Reiji Oozora, a boy who has found life to be totally, completely, irrevocably boring. Everything he does is half-hearted. He's always late to school, and he never sees things through to the end. But then he's treated to an unbelievable excitement. 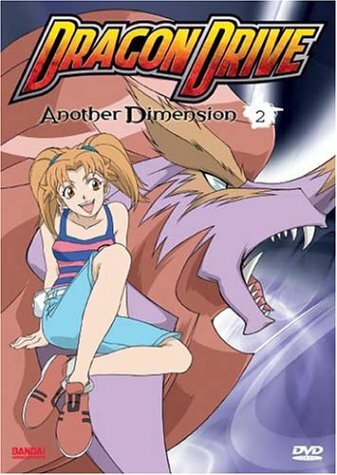 Drawn by his best friend, Yukino, to an underground arcade, Reiji discovers an ultra-advanced virtual reality game called Dragon Drive , where players train awesome dragons and battle each other for the right to be called number one. Here, at last, Reiji felt motivated. Uncovering a dragon so rare not even the game's staff can determine its origins, Reiji puts his latent drive into top gear and trains and trains, not realizing that what he's really doing is taking the first steps toward saving a world from the forces of evil.